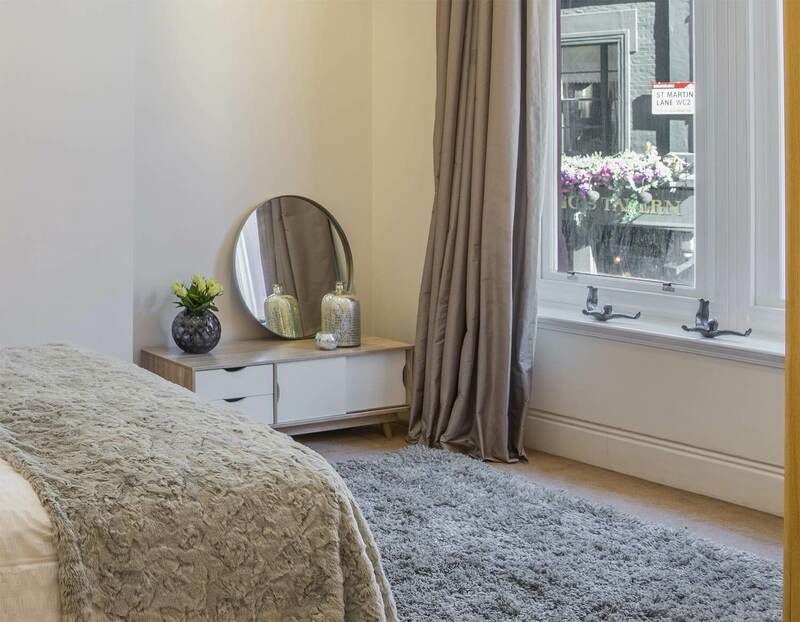 This furnished studio apartment is perfectly located in the heart of the vibrant West End. 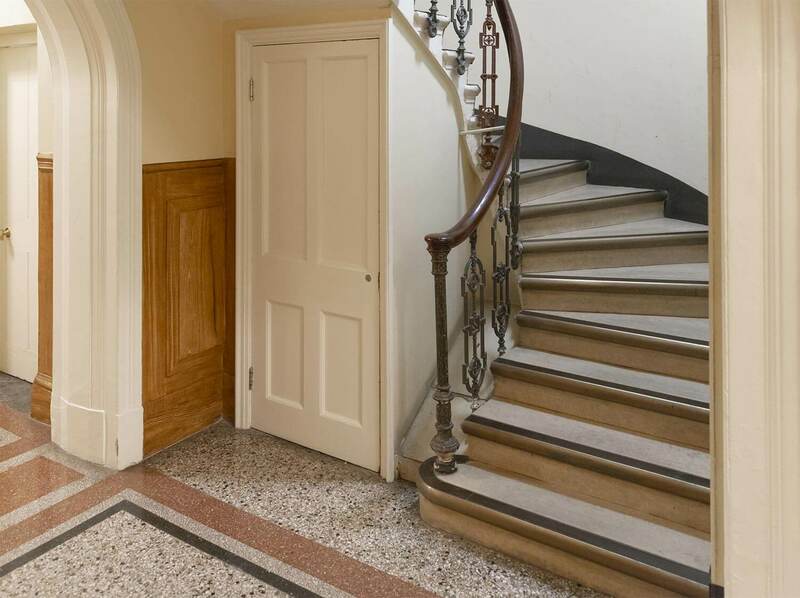 The shared space within Charing Cross Mansions offers original architecture from high ceilings to detailed cornicing and original spiral staircases. 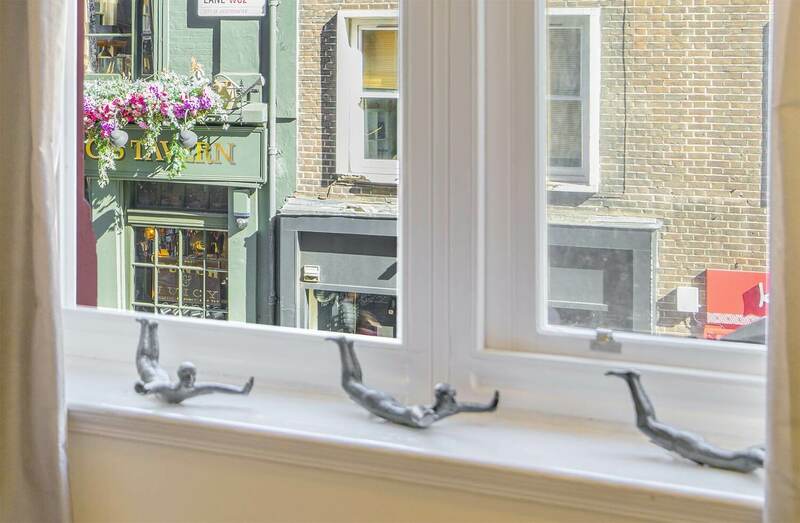 Whichever Gascoyne Holdings property you’re in, we’re always on hand to help. 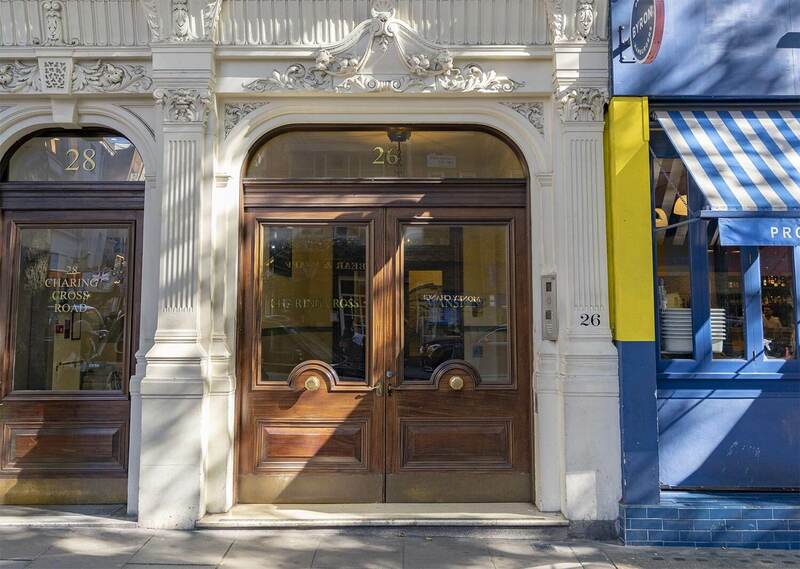 Our management office is centrally located and open to all tenants during office hours. If you have a maintenance emergency outside of office hours, simply call our dedicated helpline and we’ll get it sorted.